Fearless and faithful Anna. It's Princess Anna from Disney's Frozen! 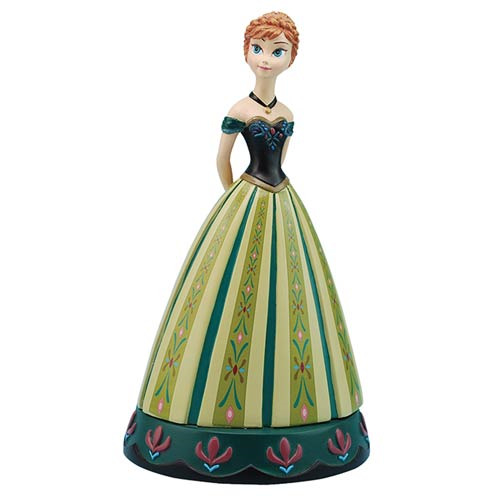 This Disney Frozen Anna 7-Inch Statue features the beautiful princess in her green dress. Statue is made of resin.